Have you ever been given the job of organising an event and feel totally out of your depth? Pulling together all the elements required for a unique and success event is a great deal of work. Researching venue sizes, finding out which hotels have the best rates and understanding the ins and outs of catering can leave you breaking out into a cold sweat. 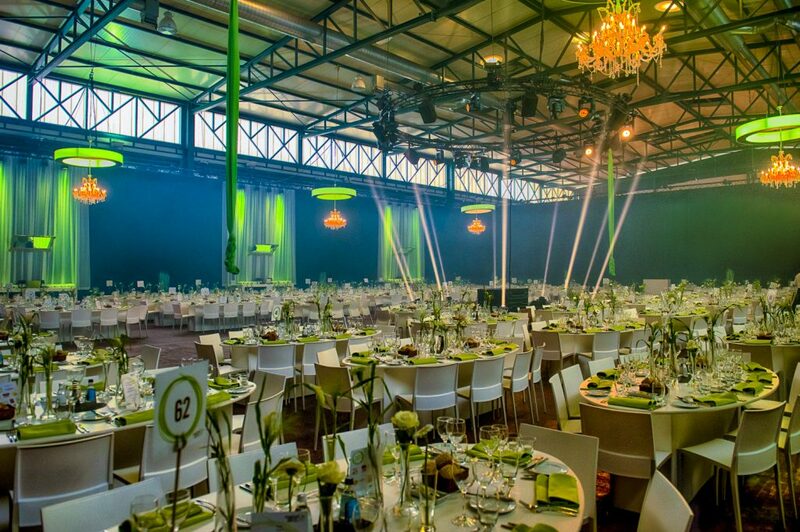 Events agencies have great knowledge of local venues and locations. Whether you know which venue you want or not, they can assist in narrowing down your search and offering recommendations based on your requirements. Requirements for venues are likely to include ease of access, good local transport networks, nearby accommodation and plenty of parking space, for example. AS well as offering you a choice based on your needs, an events agency can also show you something totally unique and outside the box that you might not have considered but would work brilliantly. A lot of venues offer savings on multi-bookings. The more events you booked with them, the cheaper their rates become. This doesn’t benefit a small social committee who may only organise one or two events per year. However, an events agency can use their experience and prior bookings to negotiate from a more powerful position on your behalf. Planning an event is a time-consuming process, which, on top of doing your job can all become too much. A dedicated event planner can take these tasks and stress off your hands, freeing you up to concentrate on your most important tasks. Organising an event can be a stressful experience, trying to keep all the balls in the air and please lots of different people. You want everything to go smoothly and to plan, and you’re far more likely to achieve this by employing an experienced and knowledgeable events agency.